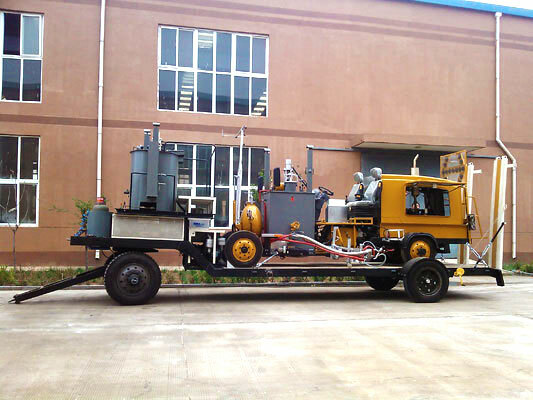 DY-THDP-I/II/III trailer type thermoplastic paint pre-heater is equipped with DY-VHDP thermoplastic paint pre-heater and the hauling platform, is a special marking facility with both melting and haulage functions. 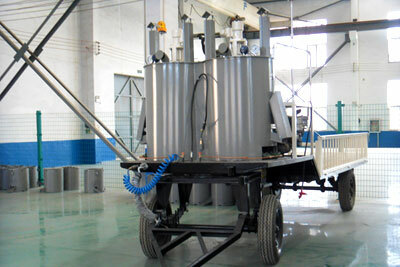 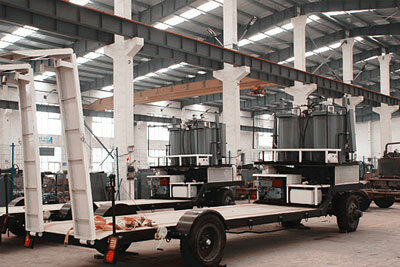 Its haulage platform is mainly used for transporting the driving-type and self-propelled thermoplastic road marking machine. 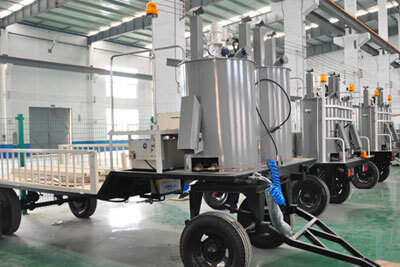 Trailer type pre-heater is an special equipment for melting paint and transportation, suitable for the driving-type and self-propelled thermoplastic road marking machine.